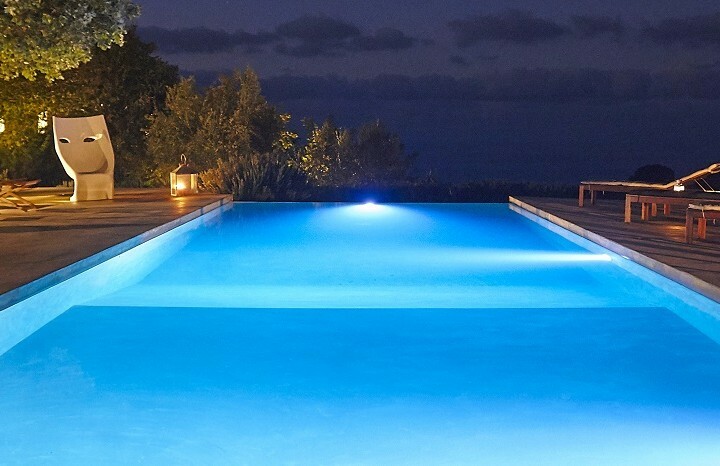 Festivals are all part of the fun of a villa holiday in Sicily and regardless of where and when you visit, there is a good chance of stumbling on local celebrations. With every town claiming a patron saint, religious festivals can be very spectacular affairs involving processions, fireworks and, not surprisingly, plenty of delicious food. In addition, many of the small towns and villages hold local sagre, dedicated to celebrating their most famous agricultural produce. These are just a few to whet your appetite. 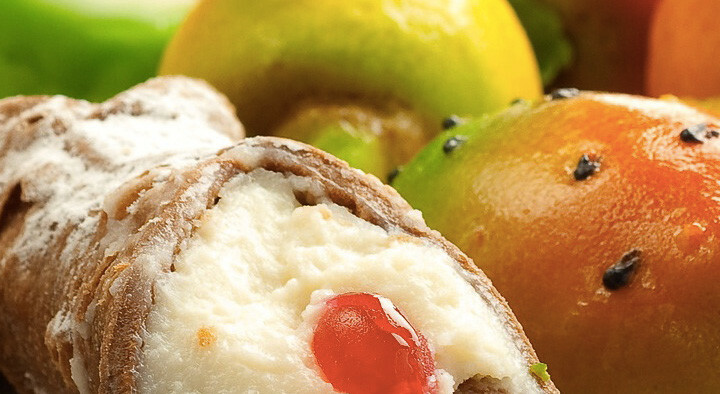 If you are staying in a holiday villa near Palermo in early May, be sure to visit Piana degli Albanesi, just over 30km from Palermo, where an entire festival in the first week of May is dedicated to the fabulous ricotta-filled cannolo. 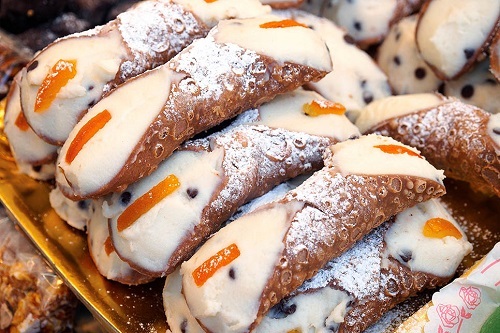 With up to 50,000 cannoli reputedly sold over a mere three days during the events, the reputation of Sicily’s favourite sweet treat speaks for itself. 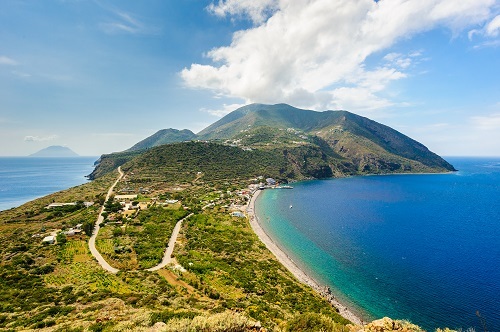 Join the locals on the Aeolian island of Salina on the first weekend of June when they gather to celebrate the humble caper. La Festa del Cappero in Fiore involves wine and food tastings – capers are used locally to make sauces and antipasti – and a general appreciation of the slow food movement. The first thing to understand is that onions from Giarratana are not just ordinary onions. Weighing up to 2kg, these sweet-tasting vegetables are good enough to be eaten on their own, caramelising when daubed with olive oil and roasted. Add to that the fact that they are not grown anywhere else in Italy and you will understand why people travel from far and wide to the small town to join in the celebrations. 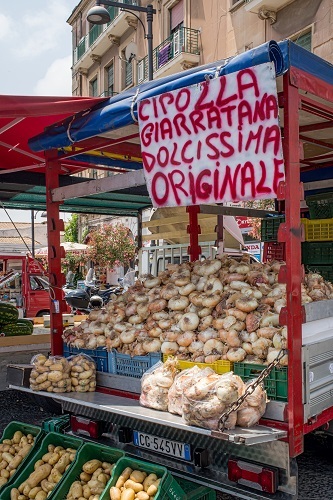 For anyone taking a self-catering villa holiday in south east Sicily in mid-August, this is a great opportunity to mingle with the locals at an authentic Sicilian festival and feast on onion-stuffed focaccia or a sausage panino – smothered, of course, with onions. Other local food sagre taking place in August include Sperlinga’s La Sagra del Tortone cake festival, Mazara del Vallo’s fishy La Sagre del Mare and, in Milazzo, in celebration of one of Sicily’s favourite foodstuffs, the Sagra delle Melanzana. 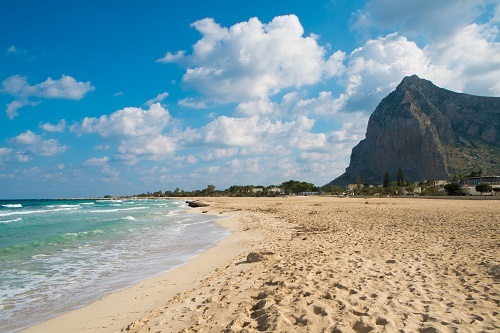 Although the Cous Cous Fest in San Vito Lo Capo in western Sicily is now an international event, rather than a small local festival, it is definitely one for the diary. Get a flavour of the multitude of ways that couscous is prepared in countries ranging from Algeria to Egypt, watch a cook-off by leading international chefs and join in the party atmosphere in the town’s streets. The 20th CousCous festival sicily takes place in September. Visit Sicily in the autumn when temperatures are mild and the predominant colours are glowing shades of red and gold. On the slopes of Mount Etna in early October, the town of Bronte, the world capital of pistachios, holds a three-day festival dedicated to the island’s sweet, fragrant ‘green gold’. The fruit is harvested on alternate years, with the next harvest taking place in autumn. 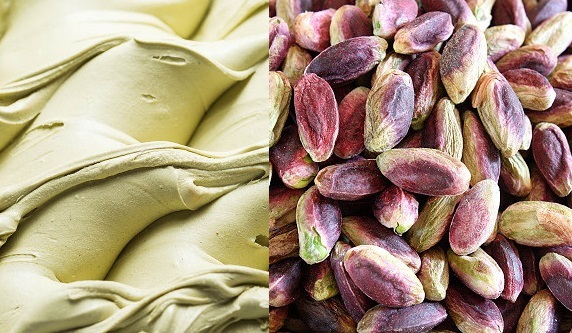 Live cooking, seminars, shows and entertainment at the italian festival are naturally accompanied by tastings of pure pistachio-based recipes, including pastries, ice-creams, paste, cream and pesto sauces. Read more about the traditions and history of food and wine in Sicily in our guide.